Recorded live in one-takes (no edits), in one room with the band centered around two main microphones, and mixed straight to analog 1/4" tape on a two-track MCI JH-110 machine. No external effects other than compression were used during tracking. The tapes were edited the old-school way - cutting and splicing - to prepare for mastering. The CD was mastered in Brussels with top analog gear and A/D conversion. The tapes were flown to Dublin for separate mastering and cutting of the lacquers for vinyl, which was done in a fully analog signal path. Pianist Kenny Werner has long been a major player on the world jazz scene. 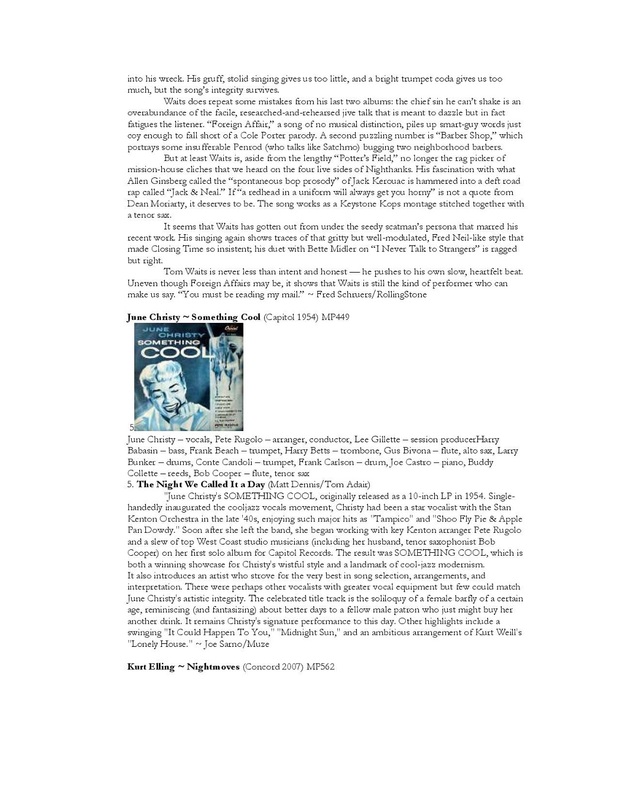 His long-term musical relationships with the likes of the legendary Toots Thielemans, saxophonist Joe Lovano, and the Mel Lewis Big Band, coupled with his recognition as composer and bandleader have propelled him to the forefront of the music. 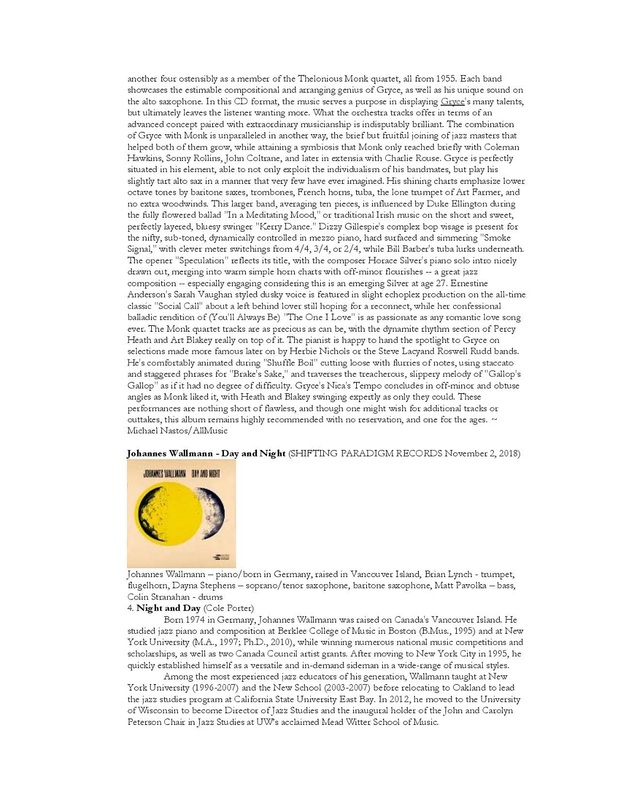 Quincy Jones proclaimed him to be "360 degrees of soul and science in one human being," and Nate Chinen of The New York Times marveled at "Ša pianist who tempers fearsome technique with a questing spiritualism." Werner is also an acclaimed educator. 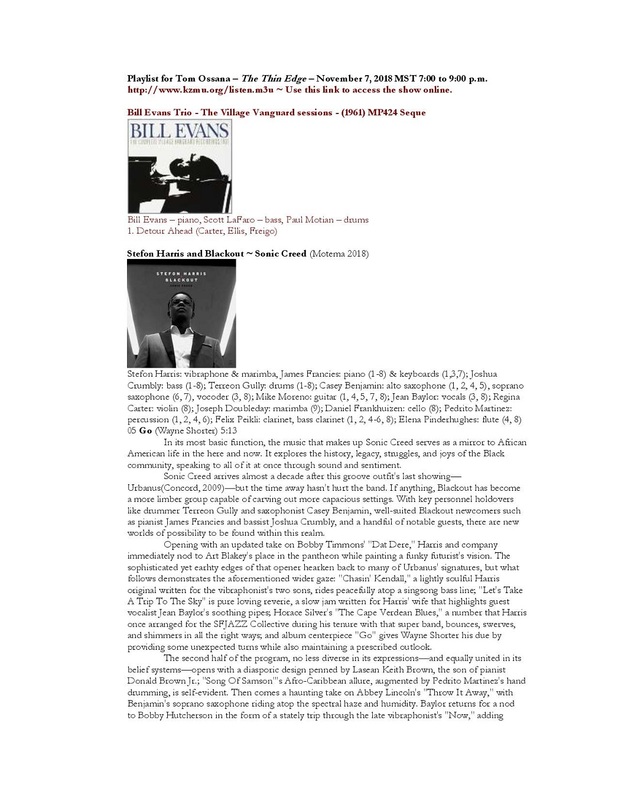 The title of his new solo recording The Space comes from a chapter in Effortless Mastery, his book dealing with creativity and his approach to playing that has influenced a generation of jazz players. 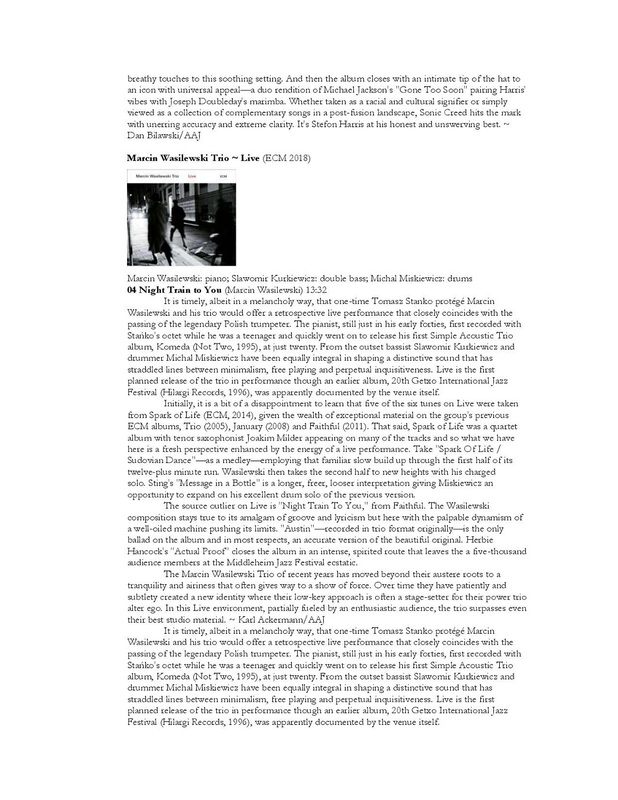 Werner calls The Space "Šthe most important title I've ever had for my music." 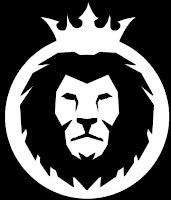 It's about "Šbeing in the moment, content with what is." The Space will be released November 2, 2018 on Pirouet (PIT3106). This album is the fourth Werner has recorded for Pirouet. 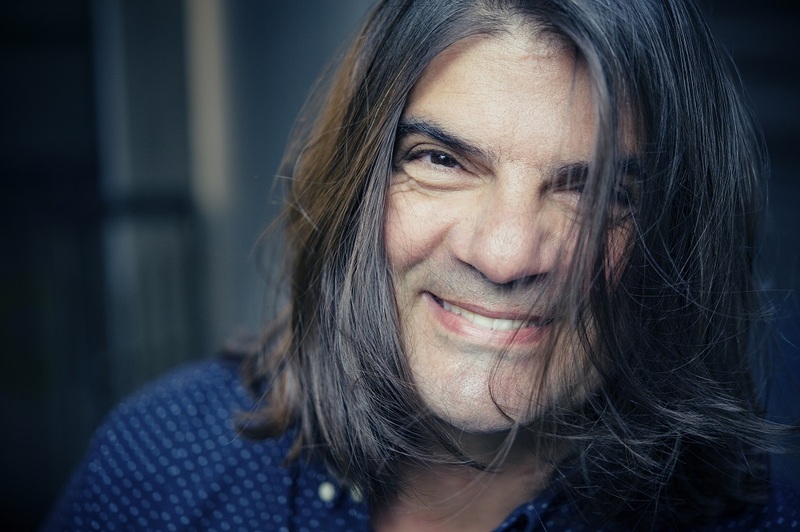 Engineer-artistic director Jason Seizer had actually wanted to do a solo recording with Kenny, but Werner persuaded Jason to record his trio first. 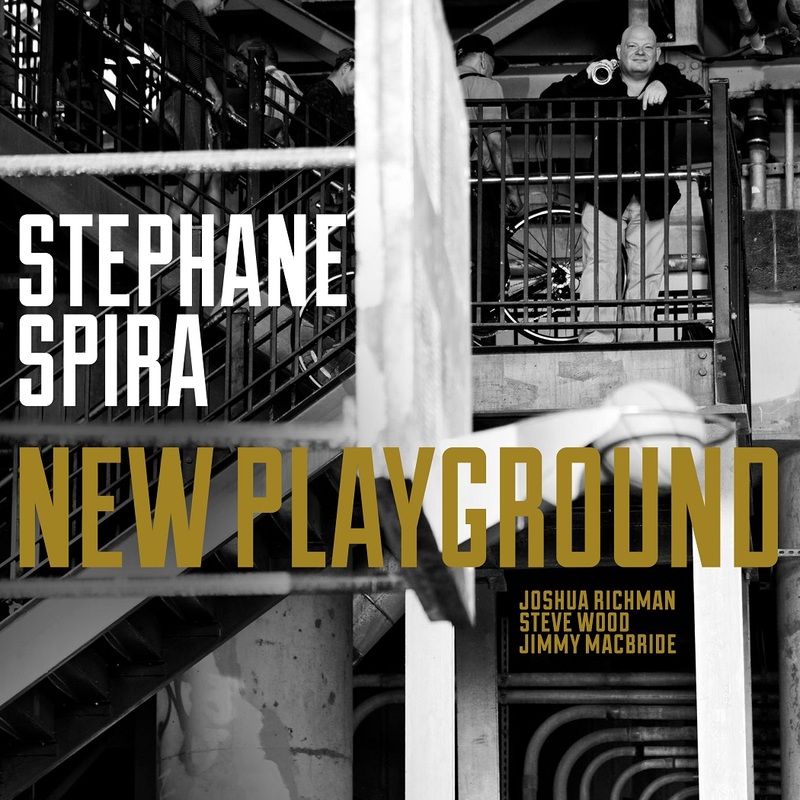 After two Pirouet trio albums and one beautiful duo album with the great Brazilian singer Joyce, the time for The Space had come. 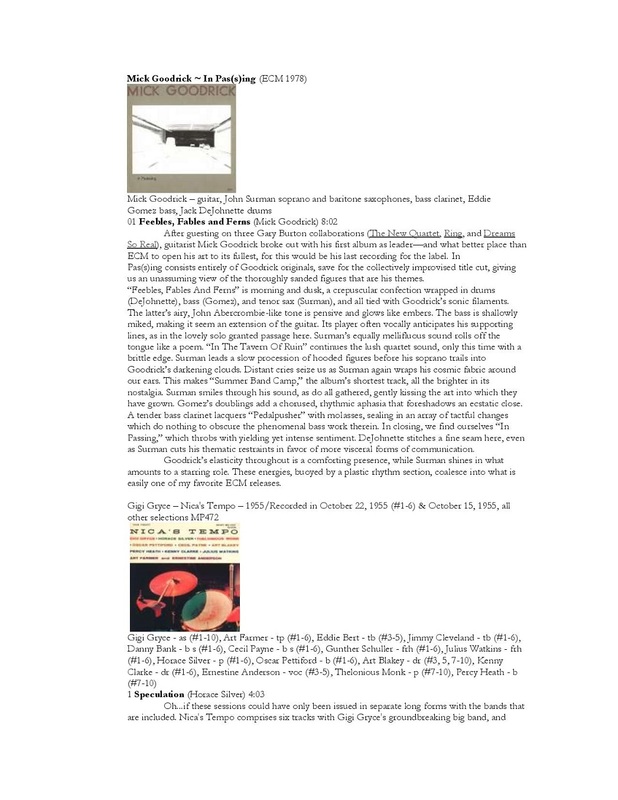 Pirouet has recorded some of the premier pianists in jazz, including such artists as Marc Copland, Bill Carrothers, and Pablo Held. The new production with Werner continues that tradition. 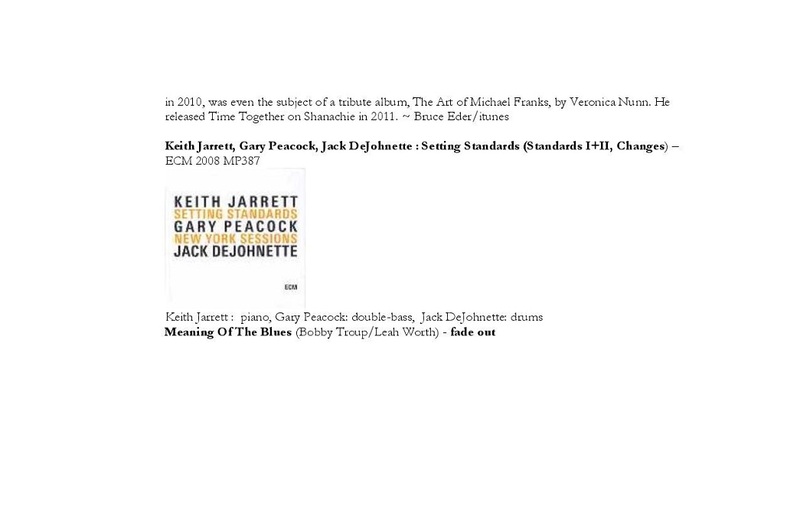 The album's eight pieces consist of two memorable standards, a classic Keith Jarrett composition, two perceptive pieces by Seizer, and three Werner originals, including the spare, mysterious title piece. In Werner's hands they are transformed into intimate poems of self-discovery. Werner characterizes The Space as "the place where every note I play is the most beautiful sound I've ever heard." 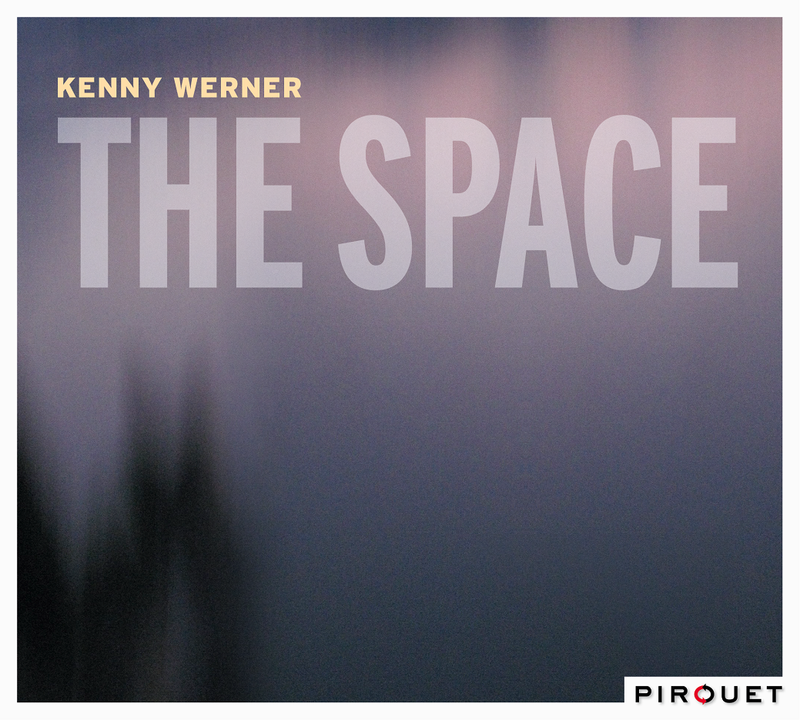 With his new album, Kenny Werner makes that space his home. 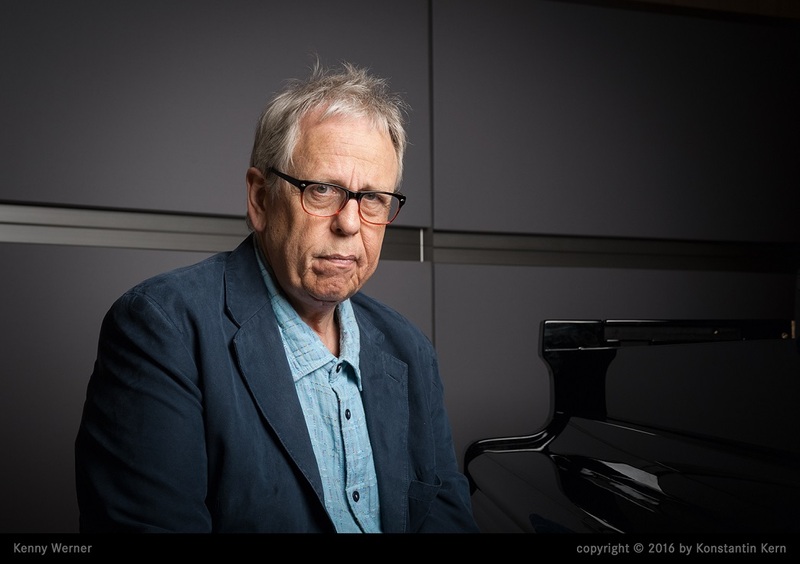 Kenny Werner has been a world-class pianist and composer for over forty years. His prolific output of compositions, recordings and publications continue to impact audiences around the world. In 1996 he wrote his landmark book Effortless Mastery, Liberating the Master Musician Within. Werner has since created videos, lectured worldwide and authored many articles on how musicians, artists or even business people can allow their "master creator" within to lift their performance to its highest level, showing us how to be spontaneous, fearless, joyful and disciplined in our work and in our life. 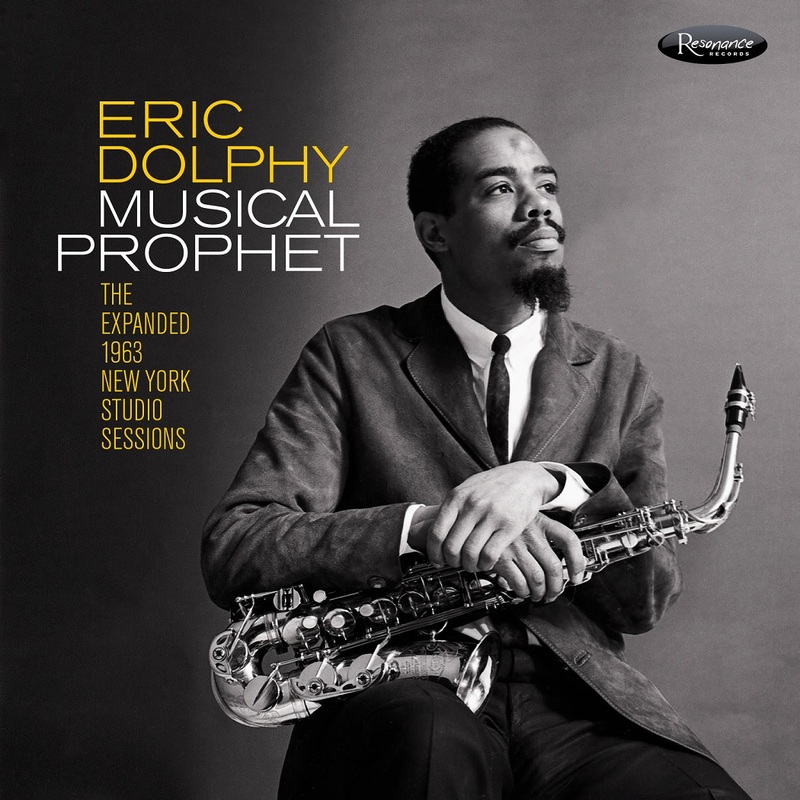 He is currently the artistic director of The Effortless Mastery Institute at Berklee College Of Music. 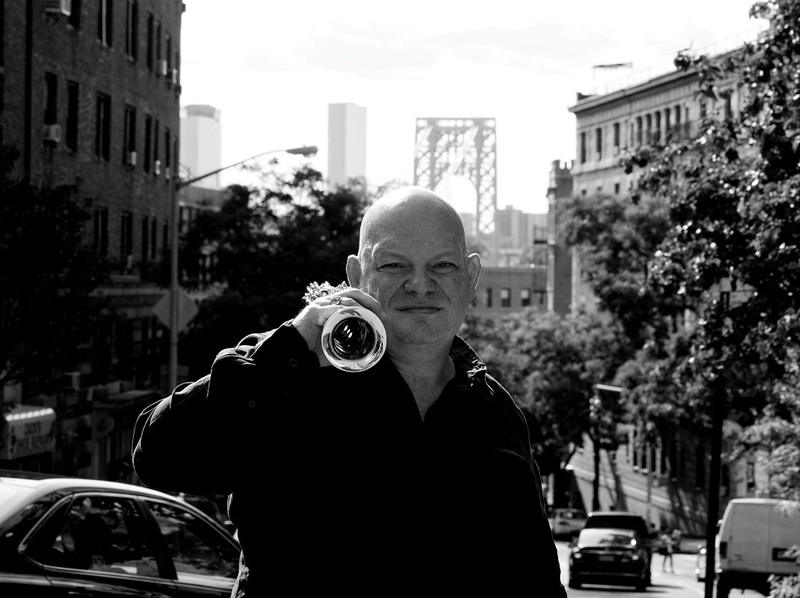 Kenny was awarded the 2010 Guggenheim Fellowship Award for his seminal work, No Beginning No End, a musical journey exploring tragedy and loss, death and transition, and the path from one lifetime to the next. 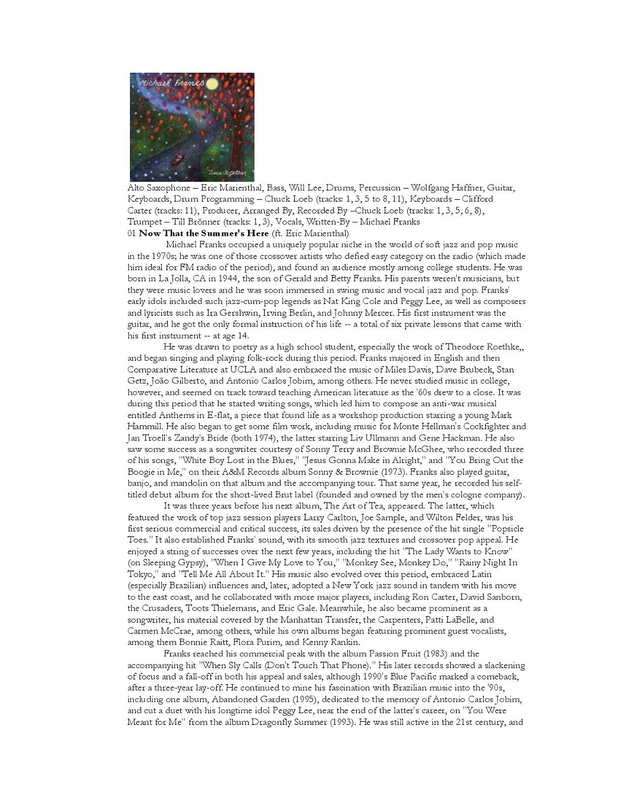 Utilizing over 70 musicians, Kenny's third album for Half Note Records is an expansive composition featuring Joe Lovano, Judy Silvano, wind ensemble, choir, and string quartet. Born in Brooklyn on November 19, 1951 and then growing up in Oceanside, Long Island, Kenny began playing and performing at a young age, first recording on television at the age of 11. Although he studied classical piano as a child, he enjoyed playing anything he heard on the radio. In high school and his first years of college he attended the Manhattan School of Music as a classical piano major. 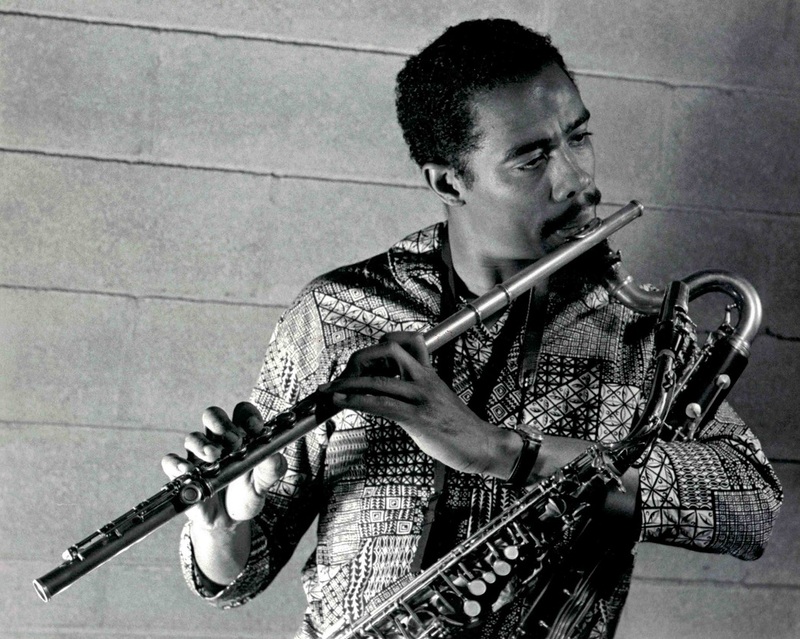 His natural instinct for improvisation led Kenny to the Berklee College of Music in 1970. There he sought tutelage of the renowned piano teacher Madame Chaloff. Her gracious wisdom and inspiration became a driving force in Kenny's conception: a music conscious its spiritual intent and essence. From Boston, Kenny traveled to Brazil with the saxophonist Victor Assis Brasil. There he met Victor's twin brother, Brazilian pianist Joao Assis Brasil. He studied with Joao, who provided another piece of the puzzle for Kenny's conception that would lead to Effortless Mastery. 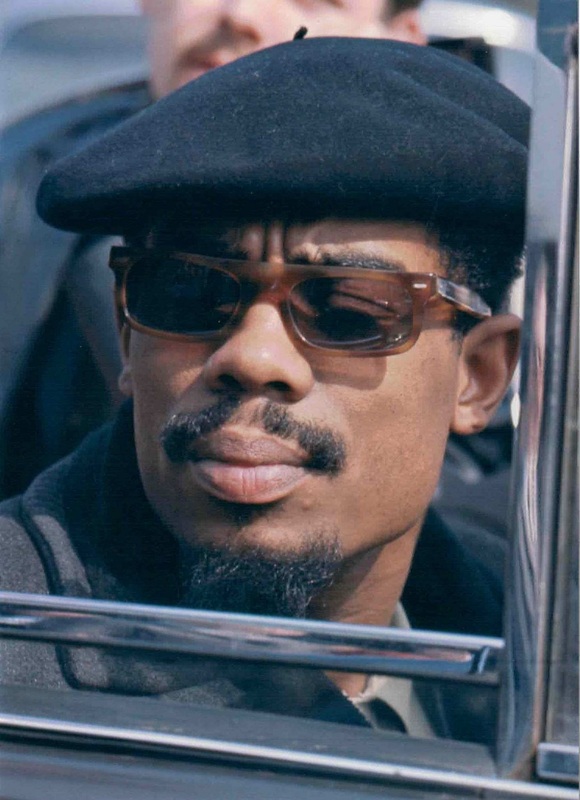 Kenny has performed and/or recorded with artists including Toots Thielemans, Charles Mingus, Gunther Schuller, Marian McPartland, Dizzy Gillespie, Stan Getz, Elvin Jones, John Scofield, Bill Frisell, Lee Konitz, Pat Metheny, Randy Brecker, Joe Henderson, Archie Shepp, Dave Liebman, Bob brookmeyer, Kenny Wheeler, Dave Douglas, Chris Potter, Ambrose Akinmusire, Ron Carter, Eddi Gomez, Dave Holland, Rufus Reid, Jack DeJohnette, Billy Hart, Bobby McFerrin, Lou Rawls, and Betty Buckley. 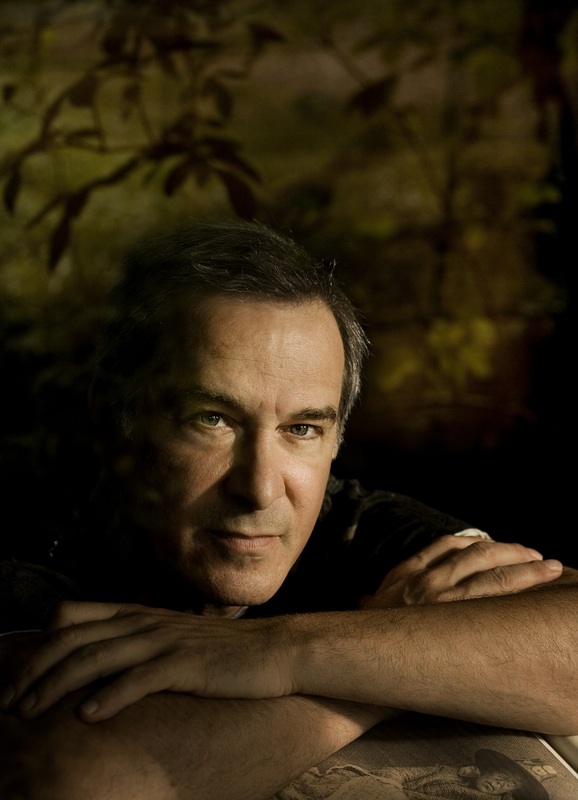 Werner has composed for orchestras around the world, and taught at The New School, Berklee College of Music, the Banff Center, New York University, and other schools. He has received awards from the National Endowment for the Arts, the New Jersey Council of the Arts, and the Guggenheim Foundation, as well as a 2001 Grammy nomination. 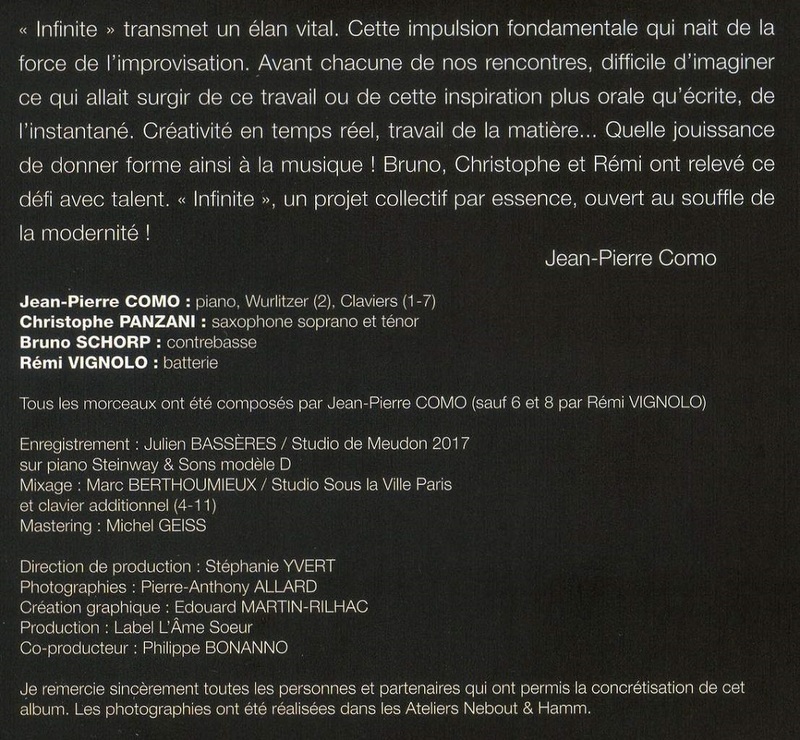 Jean-Pierre Como au piano et aux claviers, Christophe Panzani aux saxophones soprano et ténor, Bruno Shorp à la contrebasse et Rémi Vignolo à la batterie nous présentent ici une œuvre musicale originale et superbe à la fois, née de l’improvisation. Le travail d’écriture et de composition est en général un exercice solitaire… mais le pianiste Jean-Pierre Como a, cette fois, composé ici en temps réel au milieu des autres musiciens. L’instantané a été privilégié pour parvenir à créer des morceaux dans le plus pur esprit du Jazz. Avec toute cette spontanéité, cette fraîcheur et ce plaisir de jouer qu’offre l’improvisation. C’est seulement ensuite que le cadre et les formes ont été fixées, une fois la création spontanée réalisée. 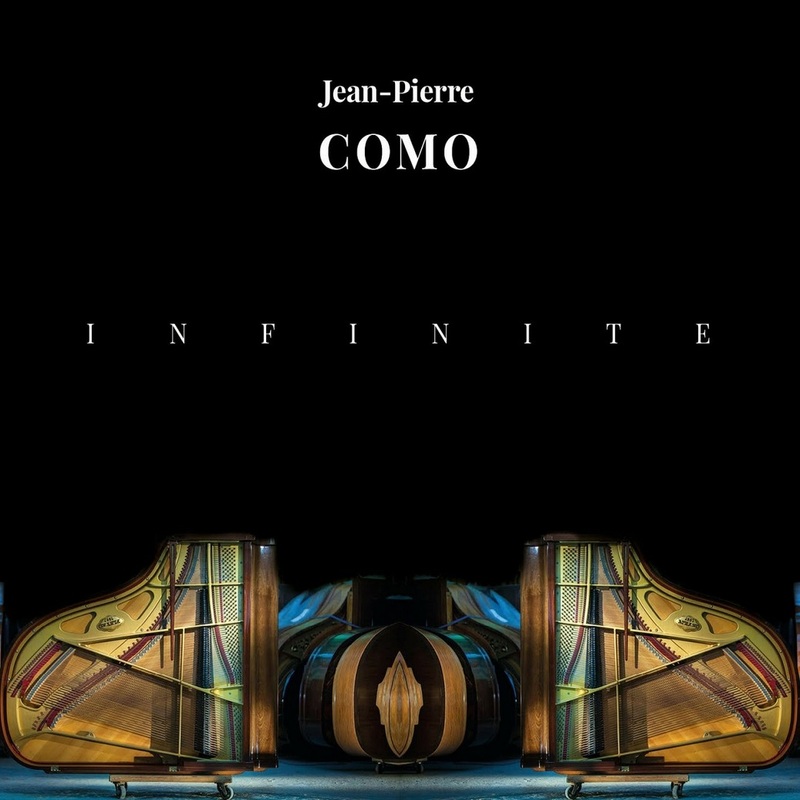 Et c’est de ce jaillissement qu’est née cette œuvre musicale… Une oeuvre au titre révélateur, “Infinite”, et qui vous offre sur un plateau neuf titres composés par le maître, Jean-Pierre Como lui-même, et deux titres signés par le batteur Rémi Vignolo. Il faut rappeler que Jean-Pierre Como a toujours été un explorateur des formes-formations avec le Trio pour Répertoire et Storia, le Quartet, pour Boléro et Scénario, le Quintet, pour Soléa, le Sextet, pour Empreinte, ou le Septet, pour Express Europa. Artisan à la créativité sans limite et voulant tout essayer dans toutes les formes de combinaisons possibles, ce génial pianiste a même composé L’Âme sœur avec/pour une formation de Jazz et un orchestre symphonique. Explorateur insatiable, Jean-Pierre Como revisite maintenant les contenus, puisqu’il passe de musique composée à une musique plus spontanée, émergeant directement de la formation invitée à jouer avec lui. Apprécié et reconnu pour son immense talent, salué et honoré comme pianiste de génie, Jean-Pierre Como est devenu officiellement en mai 2018 “Artiste Steinway”. 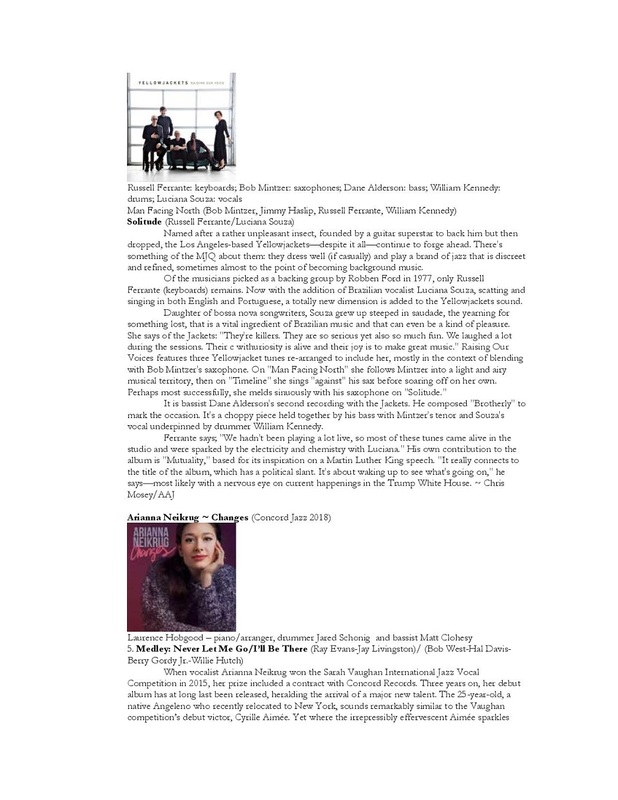 Il y rejoint ainsi Arthur Rubinstein, Daniel Barenboim, Keith Jarrett, Ahmad Jamal et Diana Krall. 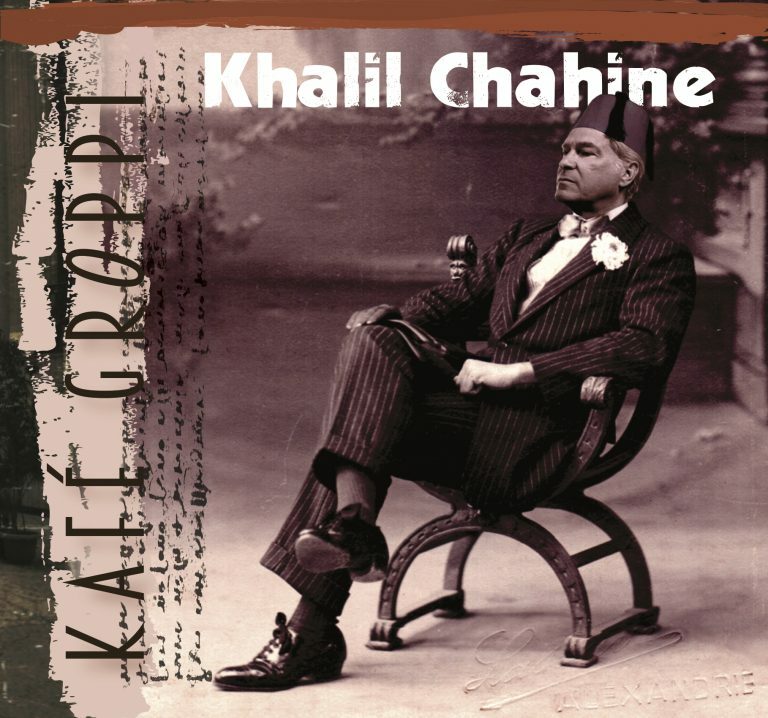 Khalil Chahine est imprégné par le cinéma, car de père égyptien et de mère américaine. Il nous embarque pour le Kafé Groppi dans un passé incertain, lieu savoureux ou débattaient, au Caire, nombre d’intellectuels sur divers sujets poétiques et sur la beauté. Et c’est ainsi que depuis 1983 Khalil Chahine passe de l’écriture d’albums à la musique de films, et toujours avec autant de succès. Cet album, “Kafé Groppi” est sans doute celui qui colle le plus à la peau de cet excellent artiste. Conçu comme une musique de film dont Khalil Chahine serait le scénariste et le réalisateur, chaque titre de cet opus commence par décrire le lieu avant de vous montrer les personnages, tantôt légers, rêveurs, ou graves. Sans doute aussi pour marquer l’incertitude des temps actuels et souligner tout le charme de la poésie du passé. Dans tous les cas de figure, la ligne poétique de Khalil Chahine est bien présente, avec, pour servir cette œuvre, une belle équipe constituée de André Ceccarelli, Kevin Reveyrand, Christophe Cravero et Eric Seva, auxquels sont venus s’ajouter quelques invités bienvenus: Jasser Haj Youssef (viole d’amour et violon), Analuna Chahine (violon), Agnes Gutman (piano), Jean-Pierre Arnaud (cor anglais) et Icheme Zouggart (basse). Pour autant, il s’agit bien d’un album de jazz-fusion, sans barrières, sans frontières et parfaitement accessible. 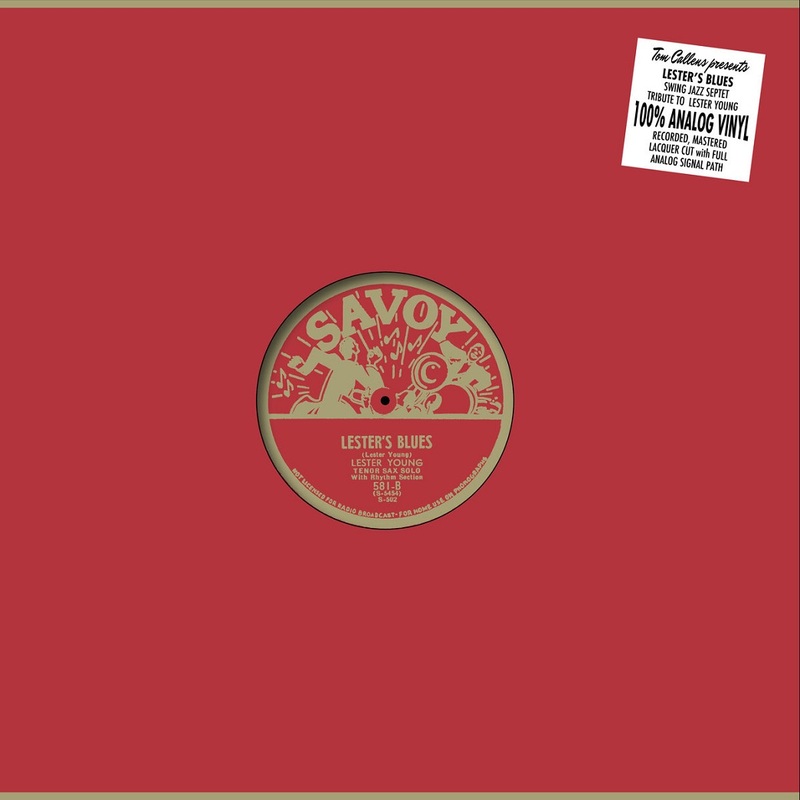 C’est pourquoi nous lui avons attribué la notation “Coup de cœur”, car cet album est à tous points de vue un grand coup de coeur, surtout qu’il prendra très facilement et tout naturellement sa juste place dans votre discothèque. 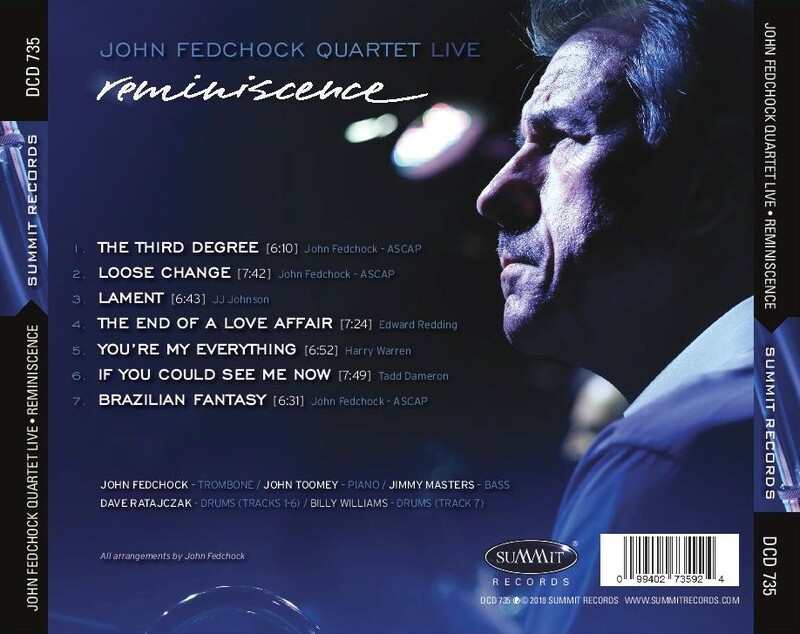 REMINISCENCE, the newest CD by JOHN FEDCHOCK, will surely enhance his already stellar reputation as a trombone master. 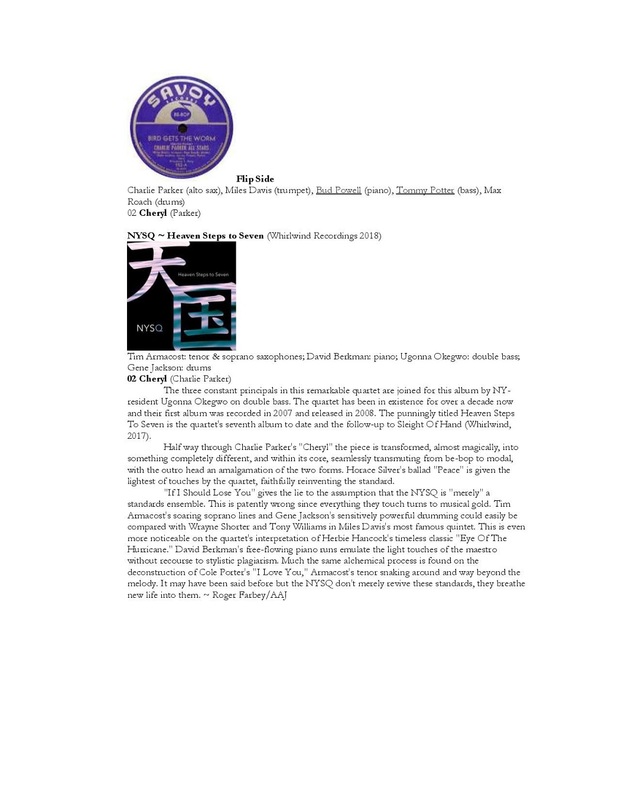 The CD is a follow-up to his 2015 release Fluidity. 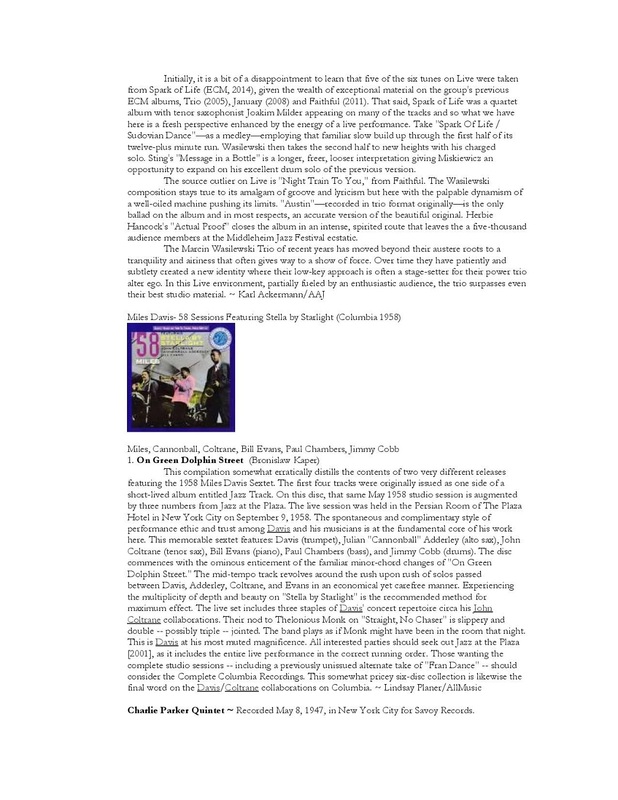 Fedchock culled tunes for both CDs from a live show he performed over three nights with his quartet in a club in Virginia Beach, VA, called Havana Nights. Although the club has since closed, it was a beautiful, intimate space that was acoustically designed for recording with state-of-the-art equipment. Fedchock’s tone is warm and perfectly articulated. He eschews mere pyrotechnics for a swinging lyricism. 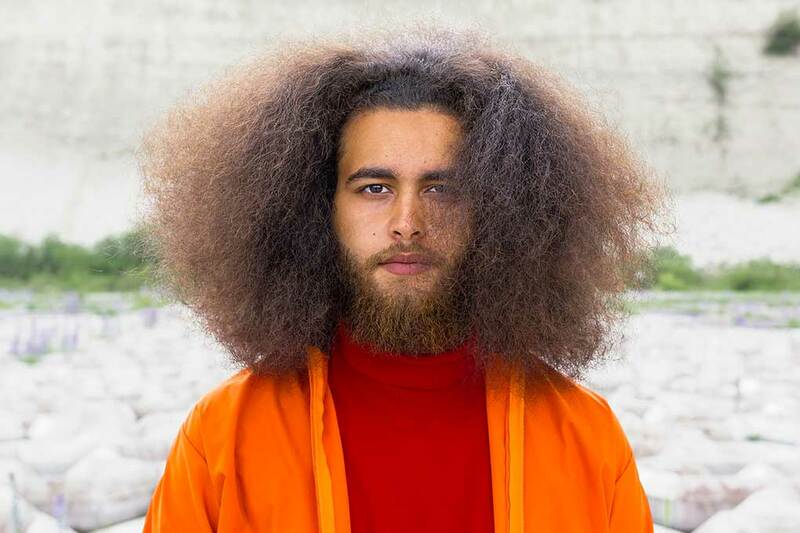 He updates standards with a 21st century feel through his solid, modern arrangements while still embracing the heritage and provenance of the music. 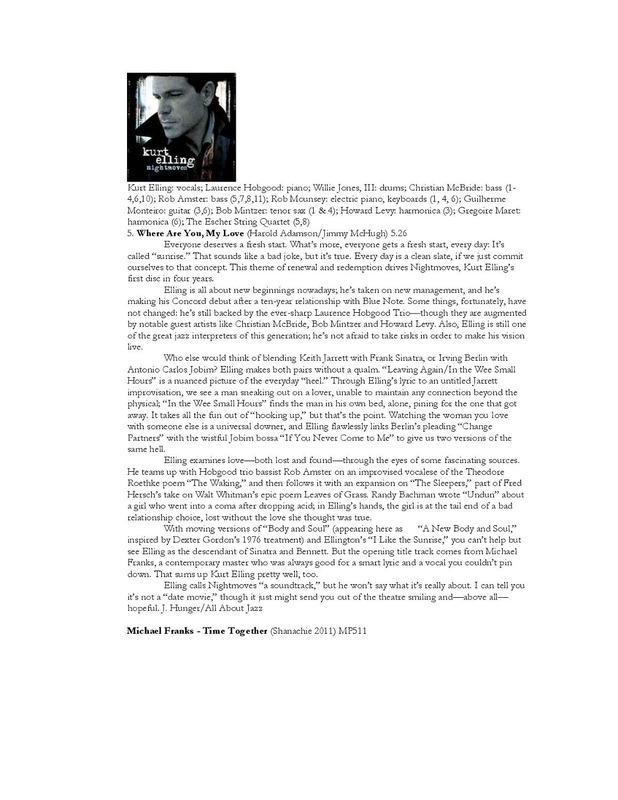 The CD comprises a mix of jazz standards and Fedchock originals. Fedchock released the first group of tunes from this session on Fluidity in 2015. 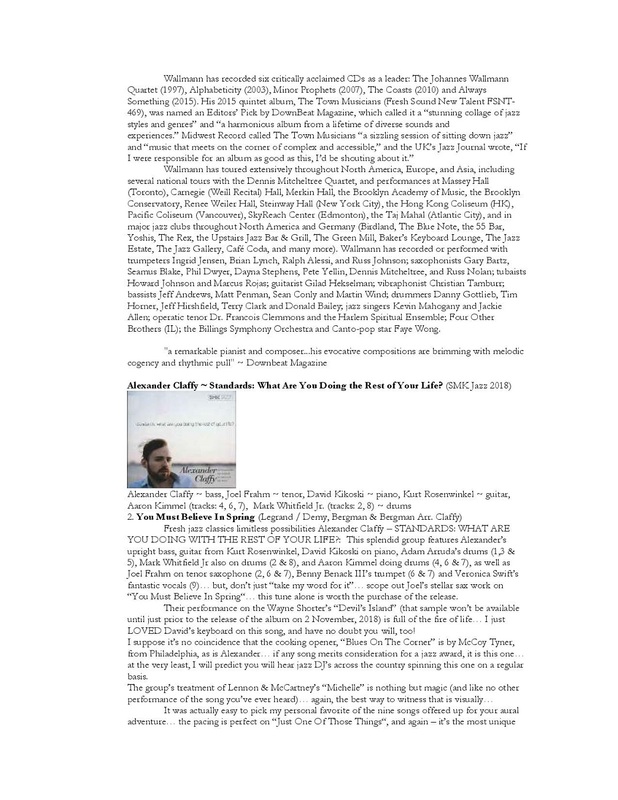 “I had a lot of fun on this gig,” Fedchock exclaims. “The entire group did, and I think you can hear that in the music. 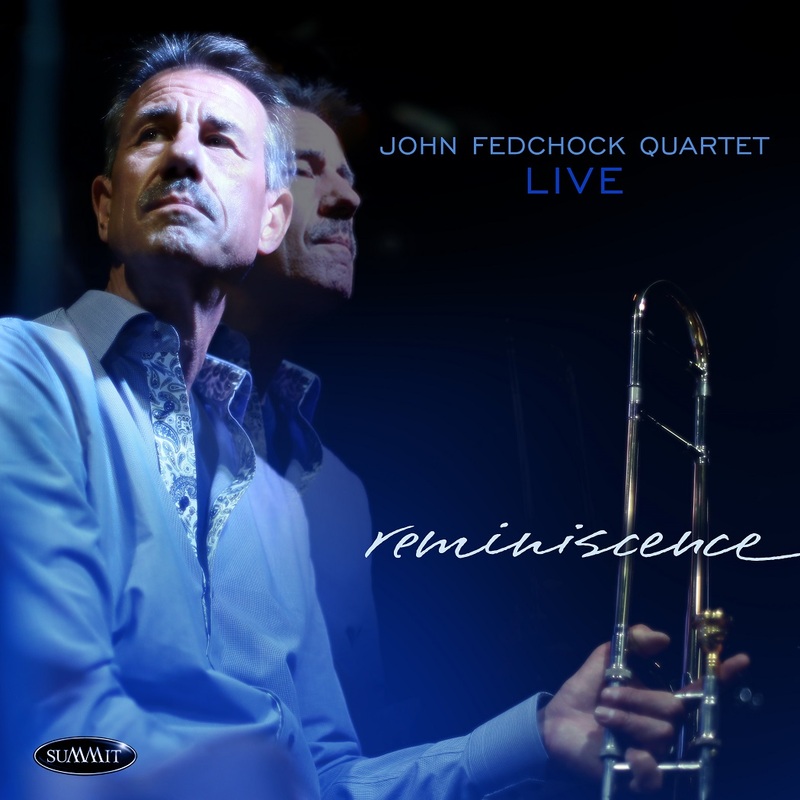 So I later revisited the music from the entire live recording session, and with the benefit of time and perspective, I came to the realization that the remaining tunes that didn’t make the first recording really deserved their own release.” Fedchock is a sophisticated, sensitive trombonist, arranger, and composer. There are many exciting moments on REMINISCENCE, and the performances by all the musicians are outstanding. 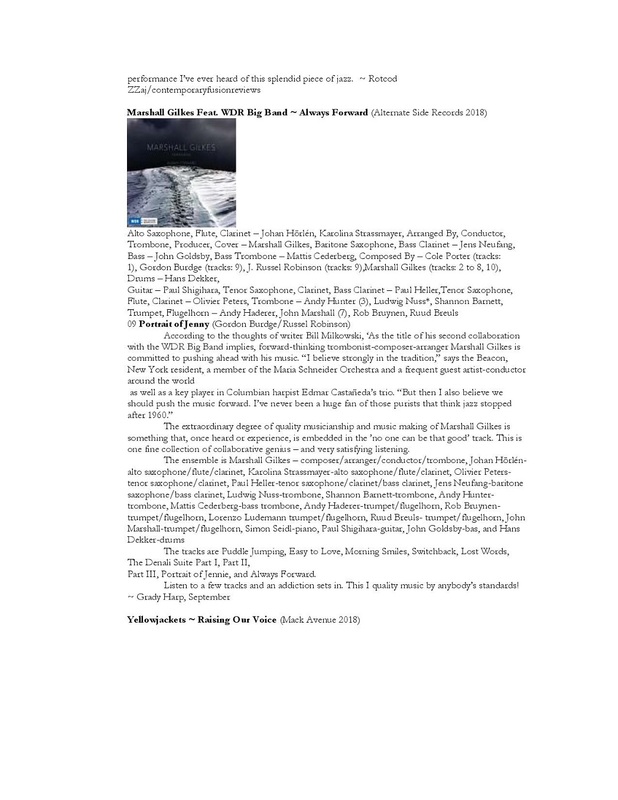 This CD is not merely a follow-up to Fluidity but a project that stands on its own. 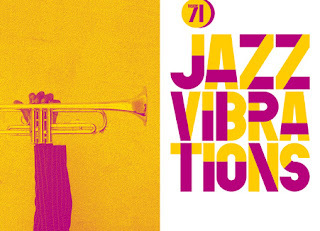 It is a superb example of the magic that great jazz artists can conjure when all the stars align. 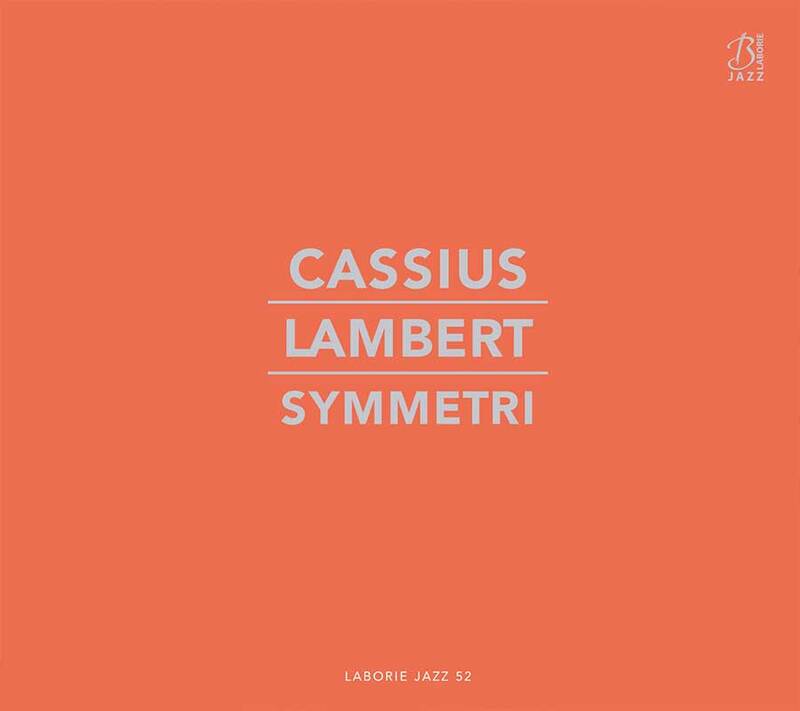 Prodige dans son pays, la Suède, encore absolument inconnu en France et dans une grande partie de l’Europe, Cassius Lambert, 22 ans, bassiste compositeur, rejoint le Label Laborie Jazz en mars 2018. Un univers tout entier s’ouvre devant nous, immense, fort et tellement touchant. Une alchimie de tous les styles, de toutes les influences pour une signature unique. Les morceaux montrent l’approche sans compromis de la musique de Cassius, quelque chose qui lui semble vital dans la création. 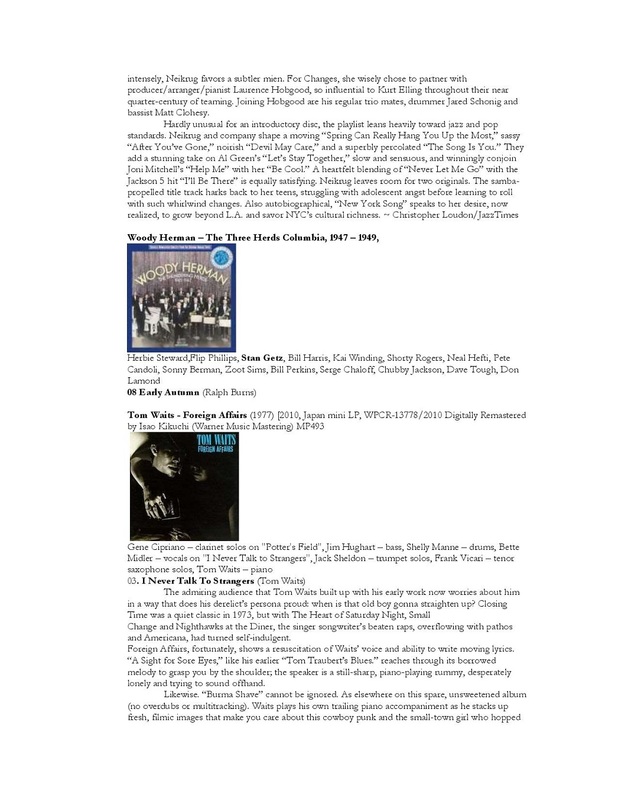 Playlist for Tom Ossana – The Thin Edge – November 7, 2018 MST 7:00 to 9:00 p.m.
http://www.kzmu.org/listen.m3 ~ Use this link to access the show online.